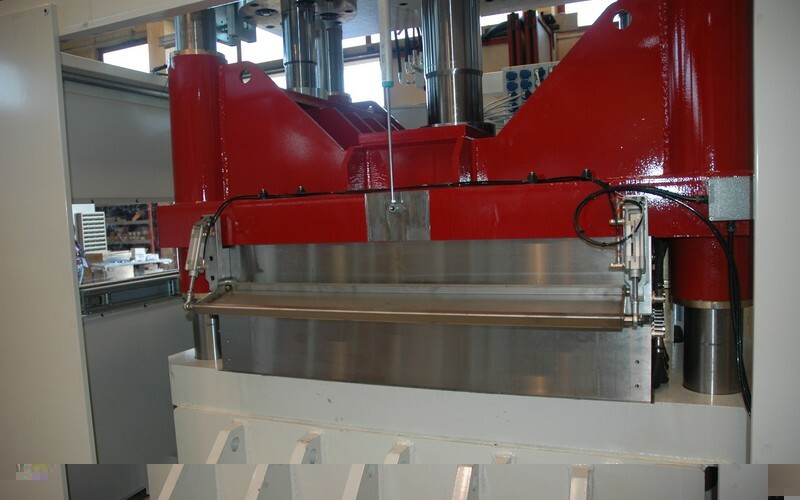 Our presses, used on sheet extrusion plants, are necessary for the quick reconfiguration of the extrusion line since they allow changes to the thickness and width of the sheet during production in far less time compared to the ones achievable with the classic bolted die. 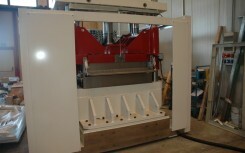 The “Fast Plate” presses are suppliable with thickness movement gear to ease replacement even under heat in order to additionally reduce the plant’s set-up time. The closing die’s implementation on the plant with the hydraulic press not only generates the forementioned benefits, it also has benefits on the quality of the extruded product. 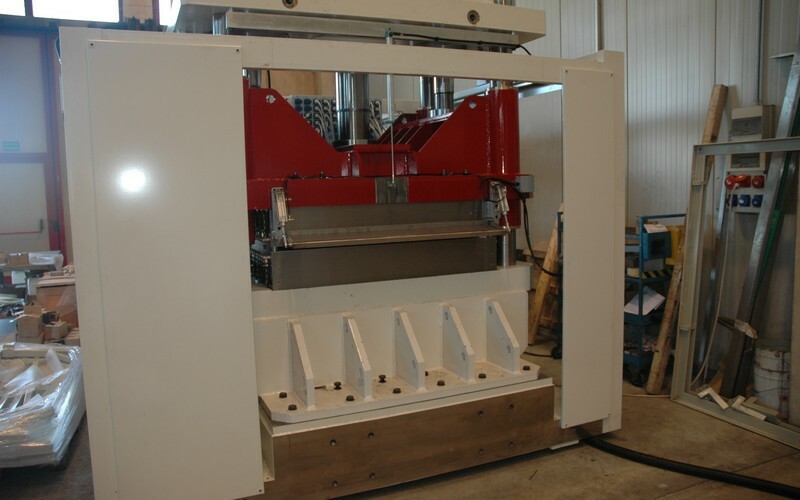 : the difference between the lateral thickness and the central thickness is completely negligible thanks to the machine’s remarkable rigidity. 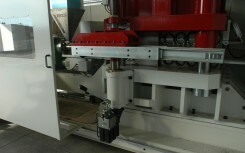 This allows to operate under extrusion pressures which are higher than the ones used on common sheet lines.